Have you got that friend/kid/someone that loves taking photos on their devices, and don't know what to get them this Christmas? If you're on a budget, this may be the item for you! 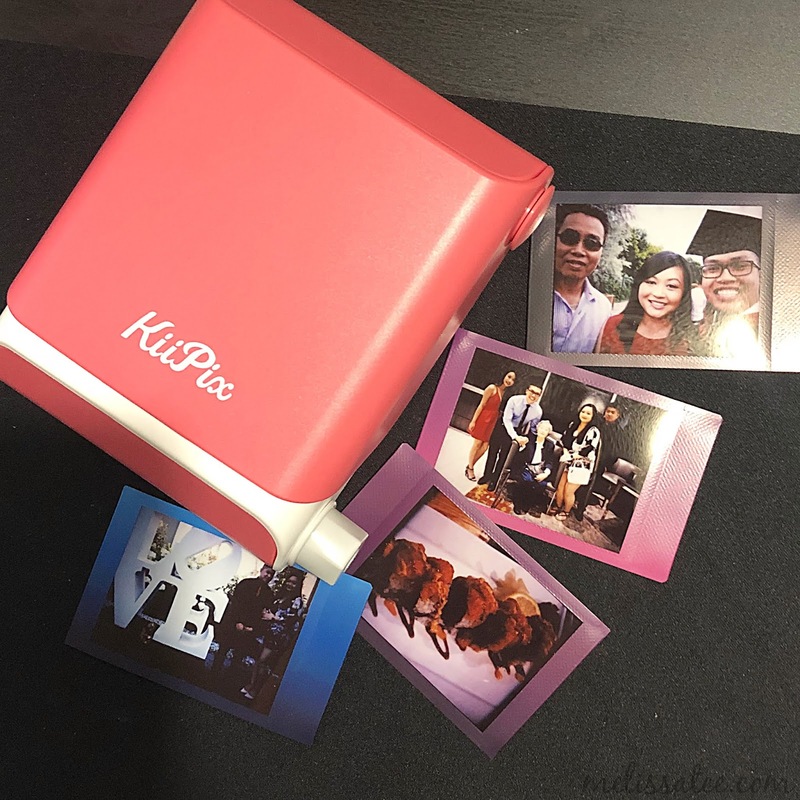 KiiPix is a smartphone photo printer, that instantly prints out Fujifilm Instax Film photos from your phone! No batteries, and no Bluetooth connection needed. This is a great gift for parents who don't want to spend over $100 on a photo printer, and who want something that will be easy to use and kid friendly. How exactly does it do that? 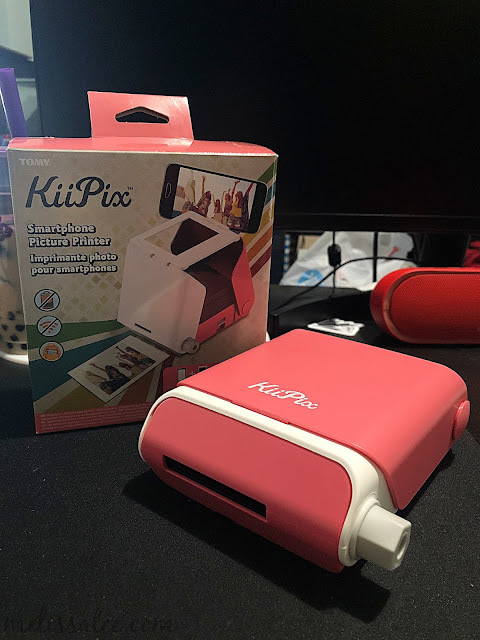 KiiPix unfolds itself, and captures the images from your smartphone. Make sure to have your brightness up at 80-100%, and also make sure that your screen doesn't dim while you're in the process of capturing photos. Once you got the film installed, a picture chosen, and everything ready to go, you just click down on the grey lever! Once that's done, you twist the knob and the film is dispensed out of the printer! It's manual, but it's super easy. I'm going to be honest though, you're not going to get the BEST quality photos, but it does the job. It's taking a photo of a photo basically, so it's not going to be 100% perfect. I found that it really depends on the brightness of your screen, and the brightness of the photo itself. I found that lighter photos turned out better, but if there was too much white in the photo, it was a bit too contrasted and white. It's all about figuring the right settings for your phone and photos before printing. 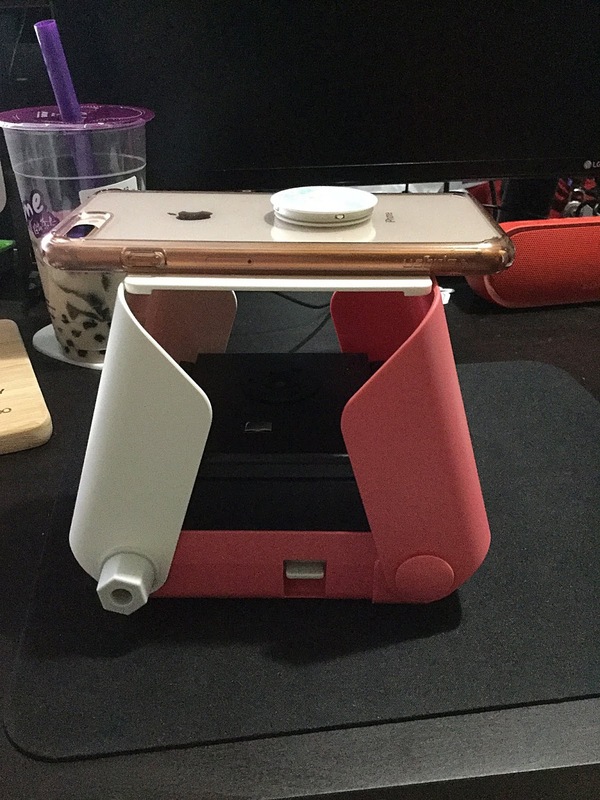 Besides that, it's a very easy printer to use, and it's a very good gift for kids who want to print out photos from their phone, but don't want to fork up a fortune to do so on an expensive photo printer. I know when I was younger I used to love decorating my walls with photos, and printing them out was always a mission. Asking my parents to take me to Walmart so I could print out photos. With this, I could have totally done it from the comfort of my own home! The printer itself comes in 3 cute colours, and is portable and not too big that it takes up desk space. 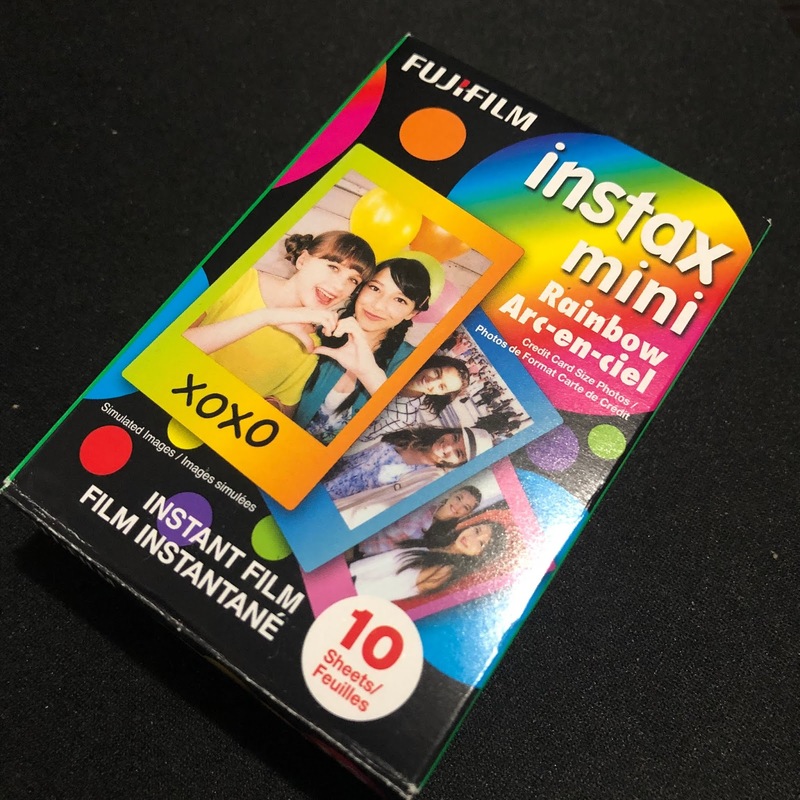 With this printer, it uses the Fujifilm Instax Mini film, which is awesome because I have the camera and I never use it. 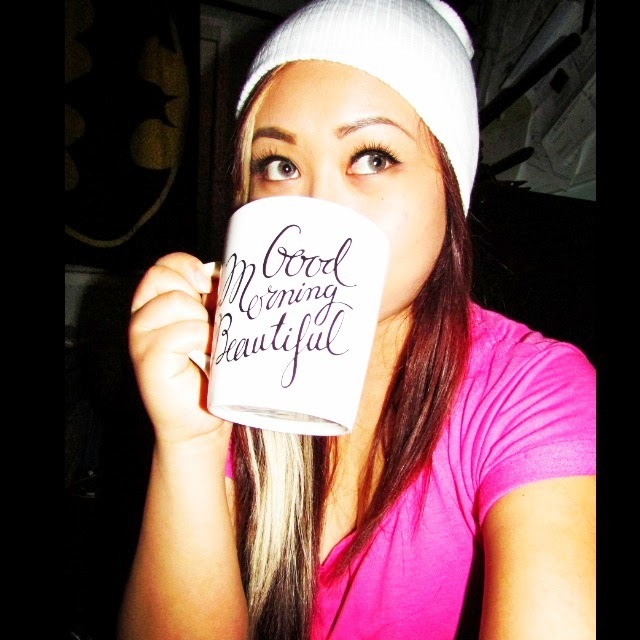 Personally, I enjoy taking photos on my phone and using that to print out my photos. With the Fujifilm camera, the photos didn't turn out the way I wanted them, and it was always hard to get the best shot. At least with KiiPix, I'm able to print the photos I love, and with ease. KiiPix and Fujifilm Instax Mini Film can be found at ToysRUs.ca and also in stores this holiday season! 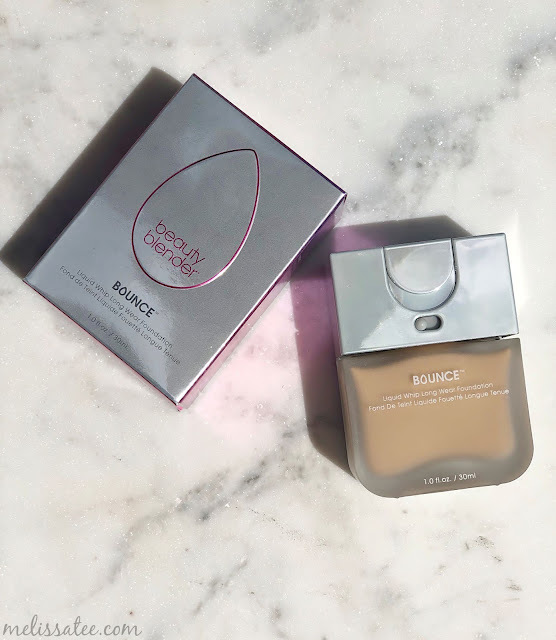 This review contains pr samples.